Nazmiyal Is Featured in Art Daily! A profile about the Nazmiyal Antique Rugs has been featured on Art Daily’s online magazine. This profile details the impact of technology on the art world in general, and on the Nazmiyal Collection’s commitment to evolving in this changing world. The profile also explores the rapid rate at which technology has transformed the entire society in which we live, and the veritable sea change it has brought in the way that companies are run and in the way that people live their lives. Art Daily Features Owner Jason Nazmiyal, General Manager Omri Schwartz and Showroom Manager Alen Erfanian. This monumental shift has resulted in a totally new landscape for both consumers and businesses. Of course, this phenomenon has certainly impacted the Nazmiyal Collection – and in a very meaningful, lasting way. We at Nazmiyal have embraced the changing nature of the way people shop by creating one of the most informative and user friendly websites for those who are looking to buy some of the best antique rugs. We feel privileged and honored to have been featured in the Art Daily publication, which is a fine resource for art related news and profiled. The full article about the Nazmiyal Collection, which includes an interview with owner Jason Nazmiyal, may be viewed at the following link: The World of Buying Rugs Has Changed: How Nazmiyal Antique Rug Gallery Advanced with their Online Marketing. 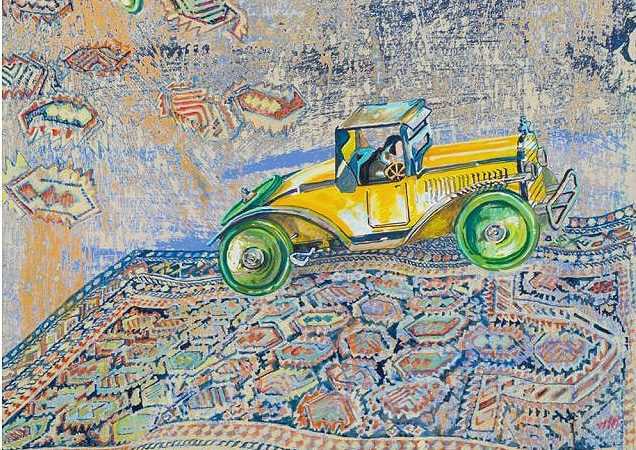 Art Daily – On any given day, a visitor to Nazmiyal´s showroom, located at 31 E. 32 St. in New York, may see carpets ready to be shipped to Poland or Australia. Mr. Nazmiyal has traveled extensively, searching for the best pieces that are available. His wide years of experience and multitude of contacts in the rug world have enabled him to buy competitively, acquiring quality pieces for the best value and passing the savings on to his clients. 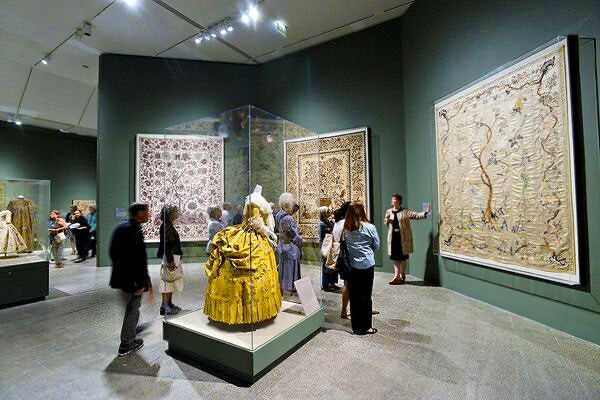 Nazmiyal has one of the most comprehensive collections of antique oriental rugs in the world. Their strong buying power allows them to secure every single rug at extremely competitive prices. Because of this Nazmiyal believes that no one can offer a better value for any comparable rug. Bearing in mind that no two rugs are identical, many factors come into play when determining the price of any set piece; the main considerations are age, condition, pattern, design, size, colors, quality, origin and overall appeal as well as current design trends and market demand. If you find any rug that is in line with those criteria for less, they will match or even beat the price. 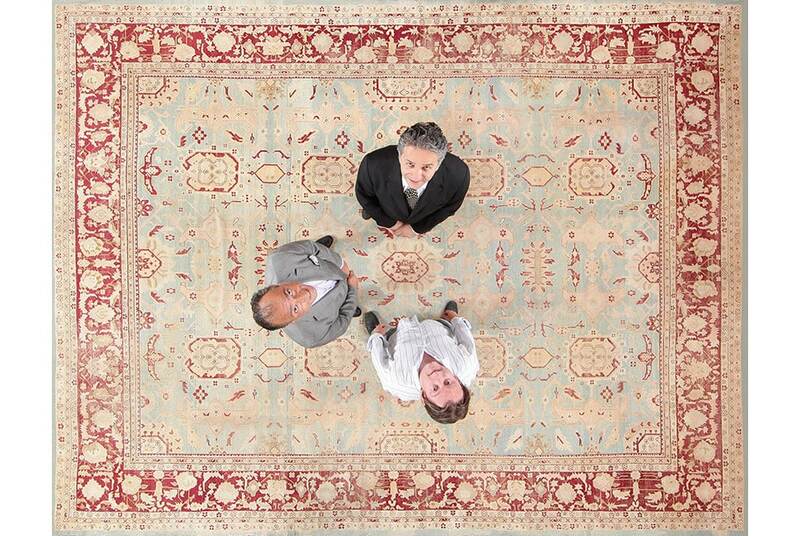 Jason Nazmiyal has seen how the market for antique room-sized carpets has taken twists and turns in the past. This hindsight as well as a keen understanding of current market trends and the foresight for future success has led him to devise an online strategy that has allowed his business grow to global proportions. 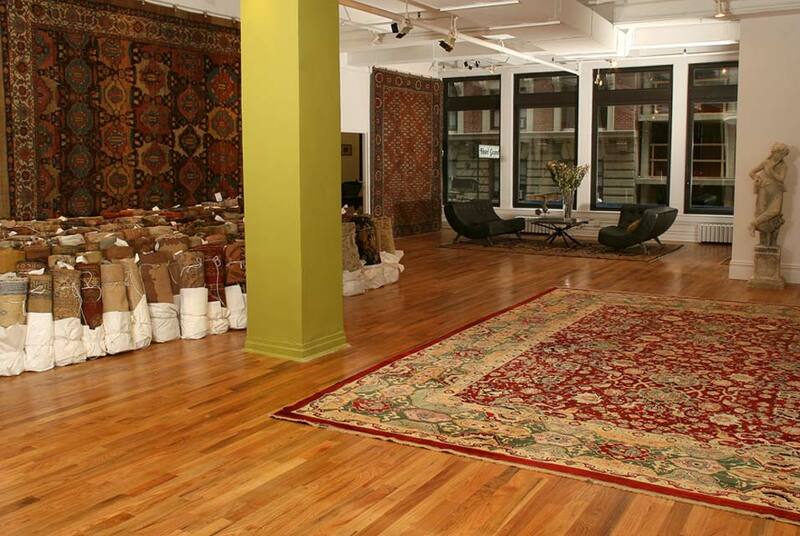 On any given day, a visitor to Nazmiyal´s showroom, located at 31 E. 32 St. in New York, may see carpets ready to be shipped to Poland or Australia. 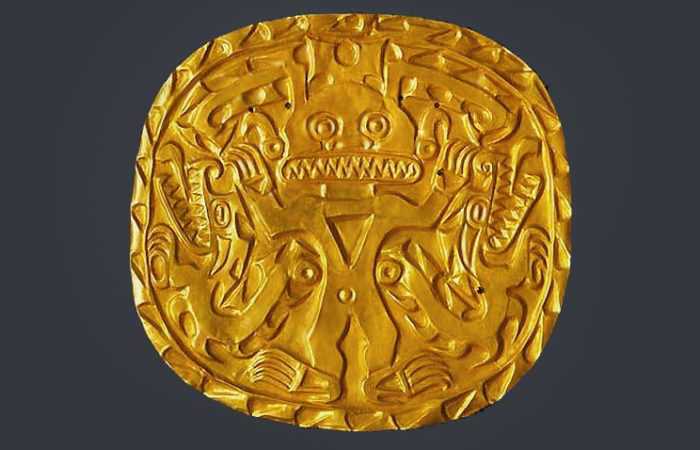 Nazmiyal´s website has over 12,000 pages containing the gallery’s complete inventory. Each rug has a description and a Pantone color guide accompanies each item to make it easier for clients or interior designers to search rugs by color. The Nazmiyal website also includes a blog that is updated frequently by the staff, who are experts on the subject of antique carpets. General Manager, Omri Schwartz, is a frequent contributor. Mr. Schwartz is also a frequent contributor to other websites such as www.about.com and www.allexperts.com, among others. Mr. Schwartz regularly makes himself available to people and companies from all walks of life. Offering advice and information at no cost “I have not yet come across any antique rug related questions that if I did not know the answer to right off the bat – I could not research and ultimately find the right answer for”, he said.In 2010, when the Morgan Library & Museum, which houses one of the world’s greatest collections of artistic, literary and musical works, was getting a new look, they chose a beautiful antique Sultanabad from Nazmiyal to decorate the McKim building. No visit is complete without a tour of the McKim building, and now, with this ambitious project and the installation of dome of the Morgan’s outstanding treasures, that experience is greatly enhanced.Earlier this year, the Whitney Museum of American art called on Nazmiyal when it wanted to display antique carpets as a backdrop to their Paul Thek exhibition. Visitors to the Whitney had the opportunity to see an unprecedented collection of works for the first time since the artist’s death in 1988. In addition to providing an extensive and varied inventory of decorative and antique rugs, Nazmiyal also offers a range of other services. Fine rugs require cleaning and other routine maintenance, as well as repair and restoration. Over time, Nazmiyal has developed an expert team of restorers and rug cleaners who can service the requirements of rug owners. This post brought to you by the Nazmiyal Blog of Design and Style.